Citizen Watches India is one of the office locations of Citizen Watch Company Limited. The company began its operations in 1918 as Shokosha Watch Research Institute. 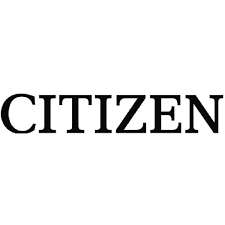 On 28TH of May 1930, the company changed name to Citizen Watch Co., Ltd. It is one of the foremost makers of watches in the world.